Whether it's branding for a new construction apartment building, property management consulting for an underperforming apartment community or apartment marketing for a repositioned asset, BreadBox has had the pleasure of working on a variety projects with great clients. 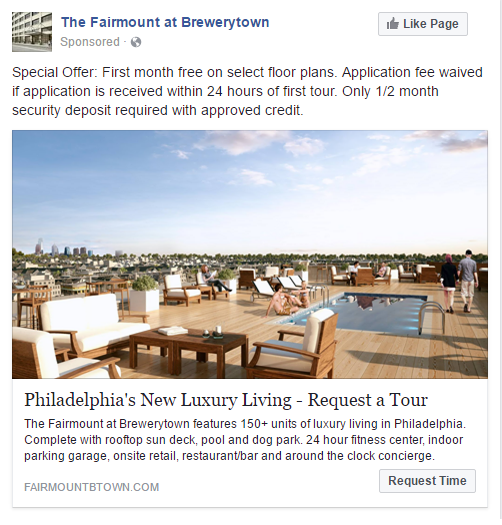 The Fairmount @ Brewerytown, a once old warehouse, is becoming a remarkable building complete with 161 apartments, coupled with retail space and full-service gym located within the building. 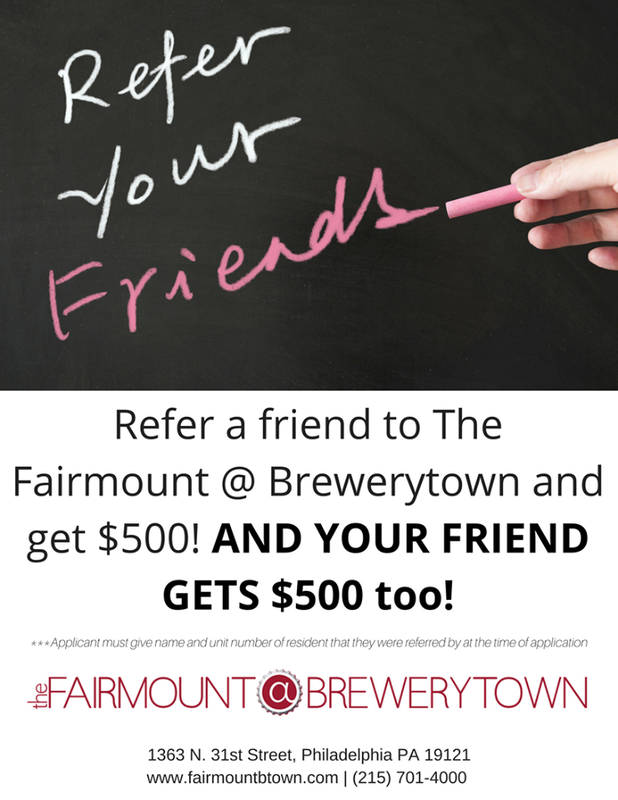 This pioneering project will change the entire ambiance of the Brewerytown neighborhood. Our work included branding, digital marketing, advertising, promotions and social media. 200 Unit garden style community going through repositioning. Took the community from 72% occupancy to 91% in 6 months! Gardens at West is a class A 400 unit luxury community rich in amenities such as a business center, fitness center, clubhouse, resort-style pool, and an outdoor gourmet barbecue. This large community had issues with staff, occupancy and lead generation. Though our analysis, we were able to determine serious root causes of the issues (i.e maintenance workflow, staff effectiveness and marketing deficiencies) and were able to recommend highly actionable items to rectify the issues. Based on the changes we recommended, the community has seen a large increase in leasing rates as well as a decrease in resident turnover and streamlining of several areas of operations and property management. 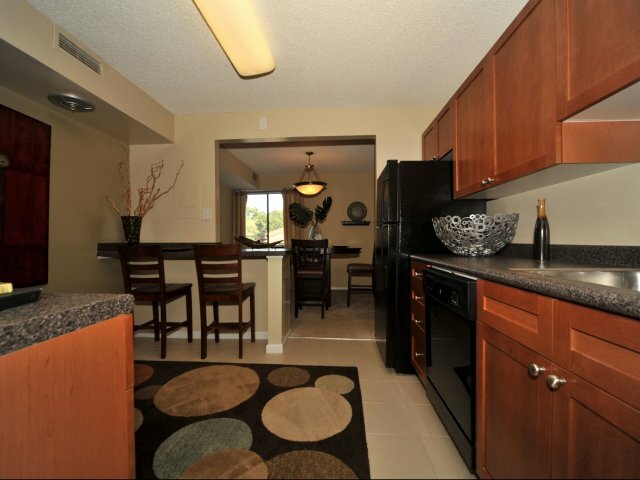 The Avant is a well manicured community with friendly staff and good amenities. 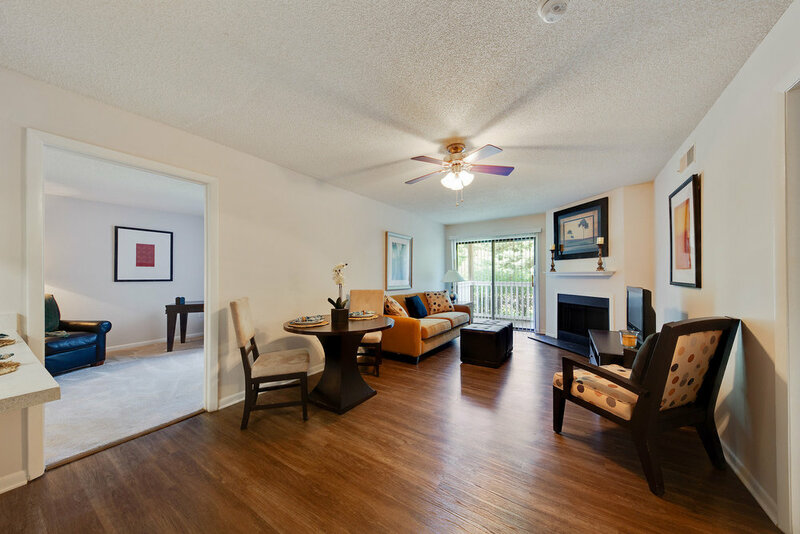 The apartments themselves are spacious, clean and bright. However, there were several major issues with the community. Issues ranged from security and maintenance to lack of a cohesive marketing strategy and a sub-par public reputation. These cumulative issues are what has kept the community from reaching desired occupancy and was the root cause of failing leasing rates and increase in non-renewals. In our analysis, we reviewed all aspects of the community from staffing, maintenance and security to advertising and marketing. In our analysis, we reviewed all aspects of the community from staffing, maintenance and security to advertising and marketing. We were able to provide a detailed analysis report including the effect each issue had on the community, the solution and the result of implementing the recommendations. This community has already seen a steady uptick in new leads based only on several key recommendations being implemented. 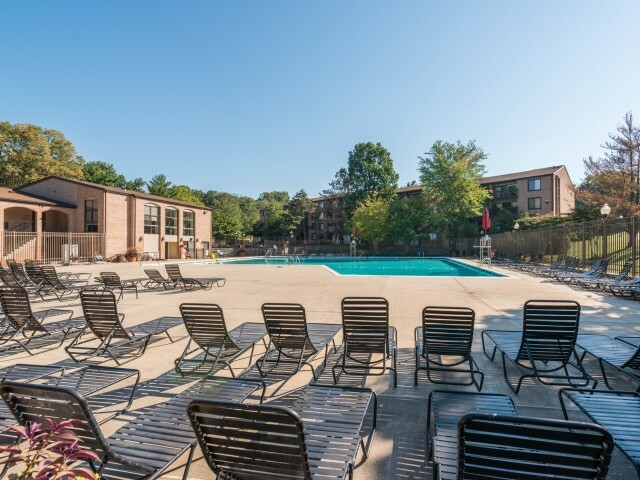 Once fully implemented, we believe the community will increase their overall occupancy, increase new lead generation and develop a higher percentage renewal rate. Charter Court is a 502 unit high rise in the highly desirable and up and coming area of East Falls in Philadelphia, PA. The property consists of (2) 11 story buildings. Upon purchase, ownership faced numerous hurdles including low leasing rates, high resident turnover and significant challenges related to previous management shortcomings. Our team was engaged to resolve these issues and was able to overcome these obstacles by identifying significant deficiencies in this properties advertising and marketing, creating a unique marketing campaign, directing beautifying of street level entrances and deploying sponsored events to draw residents to the property.